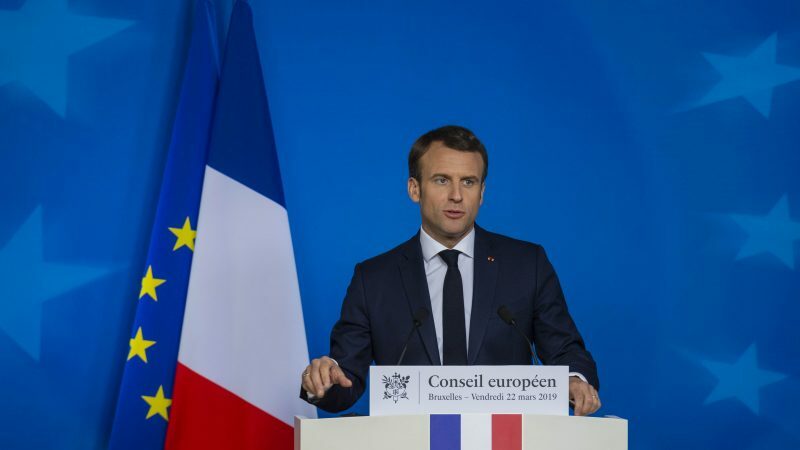 French President Emmanuel Macron spoke in very critical terms on Friday (22 March) about the compromise reached in the European People’s Party to suspend, but not expel, Hungarian Prime Minister Viktor Orbán’s Fidesz party from the European centre-right family. Macron was asked by a journalist to comment on the decision taken on Wednesday to suspend Fidesz, despite calls from several affiliated parties for an outright expulsion. The European People’s Party (EPP) suspended Hungarian Prime Minister Viktor Orbán’s ruling Fidesz party over alleged violations of EU rule-of-law principles on Wednesday (20 March), in a compromise solution that allowed the EPP to keep its ‘bad boy’ in and bolster party unity ahead of the European elections. The French president first said that he is not EPP-affiliated. His party “La République en Marche” (LREM) is seen as close to the liberal group ALDE, although it is not officially a member. But he went on to explain that he did not understand the EPP’s decision. “I’m in favour of clarity. I don’t think this was clear. I didn’t understand where the MEPs of Mr Orbán are going to sit after the European elections. I understand that they will sit with the EPP. So I understand that nothing has changed. Therefore this is good news for the EPP and for Mr Orbán. I don’t think this is good news for the European project, for its coherence and for the clarity of its ideas”, he said. Macron explained that he had a very good personal relation with Viktor Orbán, but added that there were “issues that should be clear”, and that certain things were “incompatible”. “I have a special thought for Jean-Claude Juncker and all the members of the EPP who felt insulted, and who asked for something clear. They lost this vote”, Macron said. Orbán called the leaders of a dozen of EPP-affiliated parties who asked for his party’s exclusion “useful idiots”, as he felt they had overreacted to his anti-EU billboard campaign in which Juncer was personally targeted. He later apologised. 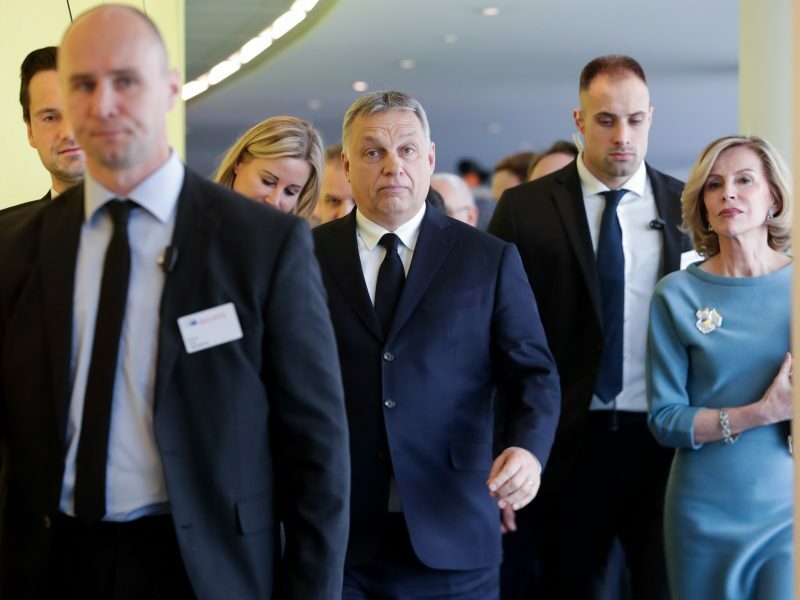 Hungarian Prime Minister Viktor Orbán has apologised to European conservative parties for calling them “useful idiots” over an anti-EU billboard campaign that could see his party ejected from the European Parliament’s dominant centre-right EPP bloc.